McIntosh? Granny Smith? Gala? 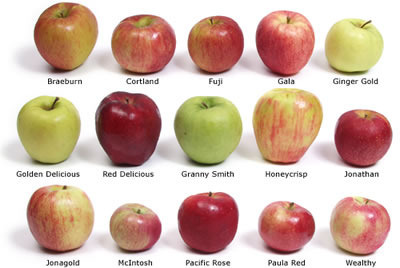 These are all types of delicious apples enjoyed througout the fall season. While some like to celebrate, "apple season" by heading out east with their family and picking bushels of apples themselves, others simply head out to their local shops to purchase cider and apple pie. Are you in to apples? If so, why not pick up one of these great books? That is, of course unless you prefer pumpkins. Everyone knows the legend of Johnny Appleseed, the man from Massachusetts who planted apple trees all the way to California. But the true story of Johnny Appleseed, or John Chapman, is even greater than the legend. 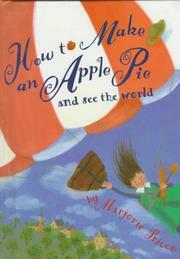 Since the market is closed, the reader is led around the world to gather the ingredients for making an apple pie. 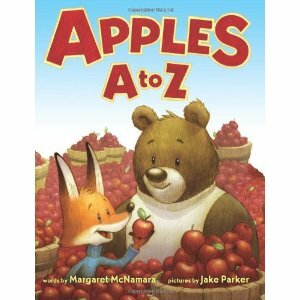 An alphabet book double as a primer on apples and apple cultivation. 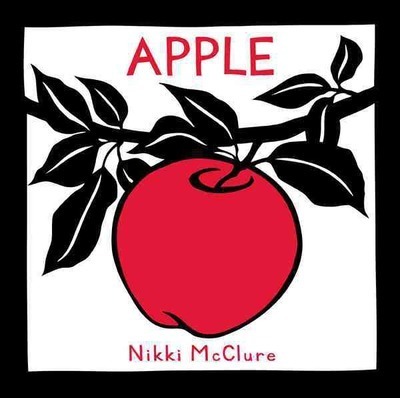 Simple words and cut paper illustrations follow an apple as it falls from a tree, becomes part of a school girl's lunch, and is buried through the changing seasons until it sprouts anew.